A/C Living Area: 1,527 sq. ft. 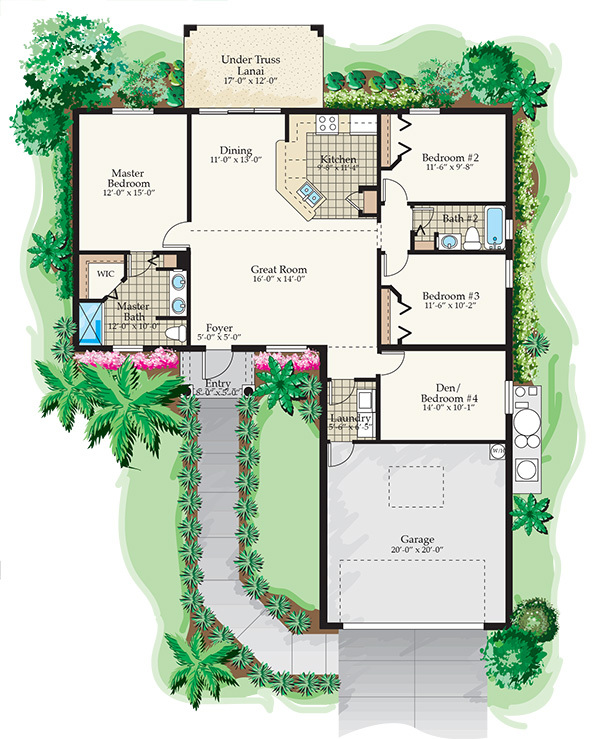 Covered Lanai: 204 sq. ft.
Total Area: 2,212 sq. ft. 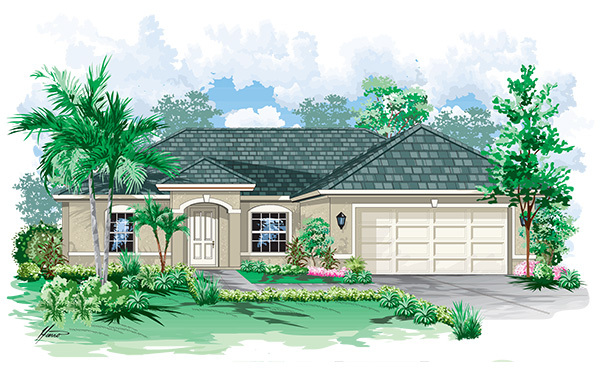 The larger of the Legacy models features 3 spacious bedrooms plus a den, 2 full bathrooms and a roomy 2 car garage. With over 1500 square feet of living space, this home can accommodate almost any size family. The split bedroom floor plan and the open living area are just two design features that have made this our most popular model. This exceptional model boasts vaulted ceilings, plant shelving, an oversized breakfast bar, a huge pantry, arched doorways, walk-in closets, Florida tile throughout all living areas, a double vanity in the master bathroom, and upgraded landscaping. 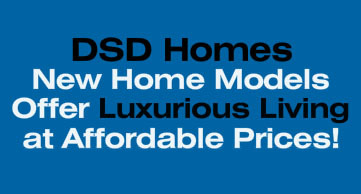 As one of Southwest Florida's leading home builders, DSD Homes' commitment to excellence is obvious through their unwavering attention to detail and through achieving the highest level of quality construction. DSD Homes insists upon using only the highest quality of building materials and as a result, delivers a product that clearly sets itself apart from the competition.  Click Here for a 3D Virtual Tour!